Our website design services will get you the results that you have been waiting for. Our websites are clean, clear and easy to use. This means that people will easily be able to find what they are looking for and have a greater user experience. 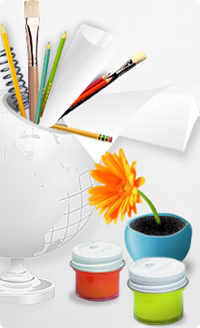 Our website design services work proves that simplicity can look amazing and help get the results desired. We believe websites should be clean and easy to use. We believe in the "user experience". We don't use unnecessary words or graphics. We believe design should serve the customer, not insult them. We believe usability should take precedence over "being hip." We work with you to help make you successful on the Internet! We also offer e-commerce solutions, website hosting and domain name registration website design services.